Ready to take your Real Estate Business to the Next Level? Sign up for free tips to create the Success + Work-Life Balance you desire. SEND ME REAL ESTATE TIPS! 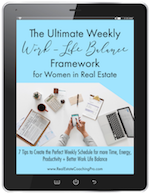 At Real Estate Coaching Pro, we help women in real estate leverage their business with systems + intuition in order to create a work life balance and successfully thrive in both. Check out our FREE Tools to help you rock your Real Estate Business, have more Time, + become more Productive. 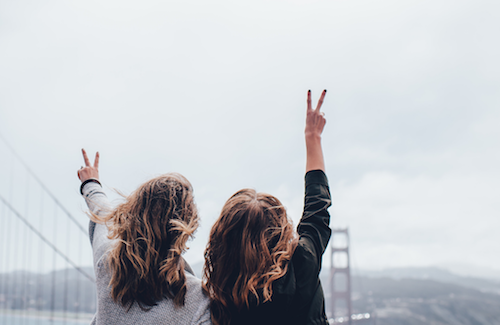 Looking for an online community of other Rockstar Women in Real Estate? Look no further, join our Facebook Group. Sign up for our Monthly Newsletter to Receive Tips on Creating the Success + Work-Life Balance you Desire.